After several weeks of G.O.O.D. Friday tracks, waiting for G.O.O.D. Friday tracks that never came, questionable tweets, and broken promises, the latest record from Kanye West has arrived. 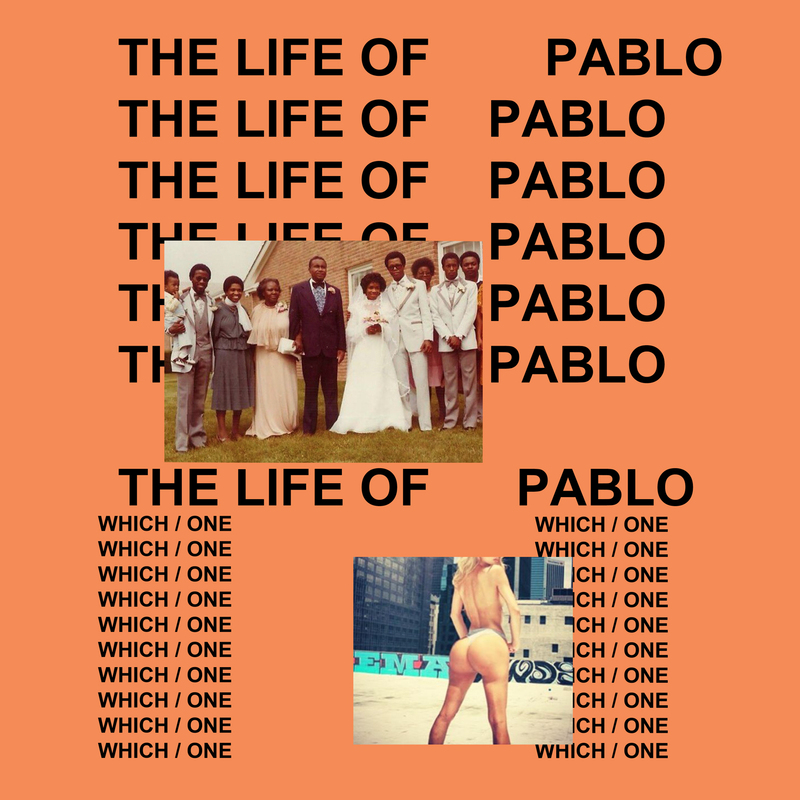 The Life Of Pablo (formerly WAVES, SWISH, and So Help Me God) is now streaming exclusively on TIDAL and is available for purchase here. The final album features eighteen tracks, including the previously released “Real Friends,” while “Facts,” “Fade,” and “No More Parties In L.A.” have seemingly been demoted to bonus track territory. The Life Of Pablo features guest spots from Chance The Rapper, Kid Cudi, The-Dream, Rihanna, Young Thug, The Weeknd, Chris Brown, Ty Dolla $ign, Kendrick Lamar, Frank Ocean(!) and more. If you’re one of the fourteen or so people who have a TIDAL account, you can stream The Life Of Pablo here. As Rihanna’s recently-released ANTI hit Spotify and Apple Music after a week of TIDAL exclusivity, we can probably assume that the new Kanye record will hit all other digital retailers once the week’s out—but then again, this album release has been unprecedented in every way thus far and we have no confirmation either way. What are your thoughts on The Life Of Pablo? Vent your frustrations or sing your praises in the comments section below. Additionally, you can watch Yeezy take the SNL stage with The-Dream and Chance The Rapper for a performance of “Ultralight Beam” below. Aside from that glaring omission and the sometimes-questionable lyrical content, I dig this a lot.